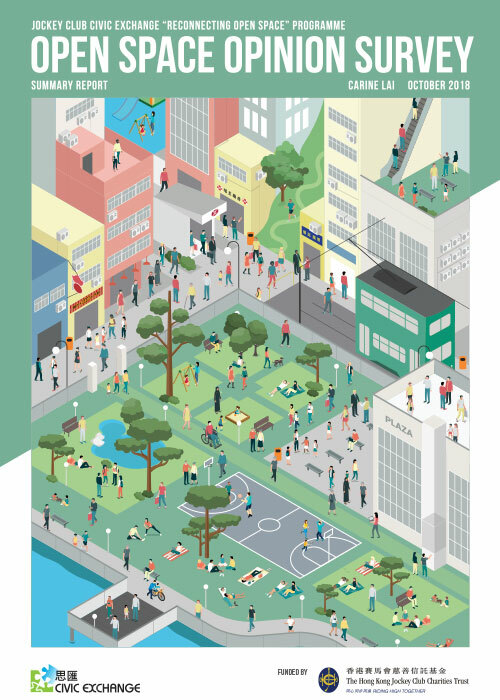 In December 2016, Civic Exchange published a report on urban-wellbeing indicators in Singapore. To download the report, click on the PDF icon above. • Overall, people are satisfied with life in Singapore. Respondents gave themselves an average life satisfaction score of 7.1, compared to 7.4 in Shanghai and 5.8 in Hong Kong . 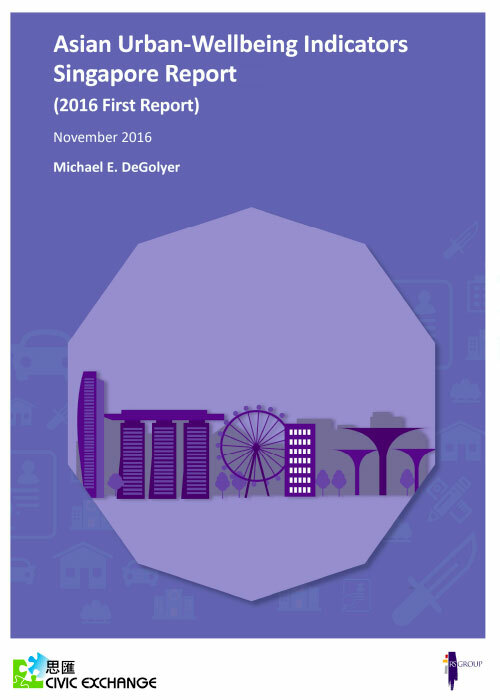 • 67% think Singapore has become “better” or “much better” as a place to live since they started living there. • 74% would prefer to stay in Singapore, even if they had the freedom to live anywhere in the world. • Singapore is perceived as very child friendly, with 87% saying Singapore is a “good” or “very good” place for children to grow up. • Medical care was the top priority, with 20% of respondents wanting the government to make it their no. 1 concern. The polling was conducted in autumn 2015, which coincided with reforms to Medishield Life, Singapore’s national health insurance scheme. • Singaporeans are ambivalent about retirement, with 4 in 10 saying Singapore was “not so good” or “not good at all” as a place for retirees to live. Current retirees, however, are more satisfied with retirement than those currently in the workforce. • Citizens are less satisfied than non-citizens across a broad range of measures. 65% of citizens gave themselves a life satisfaction score of 7 or higher (scale of 0-10), vs. 76% of non-citizens. This may reflect the optimism of immigrants who have chosen to come to Singapore for better opportunities.